*Price per person for 1st and 2nd guests. 3rd and 4th guest(s) at $349 each. 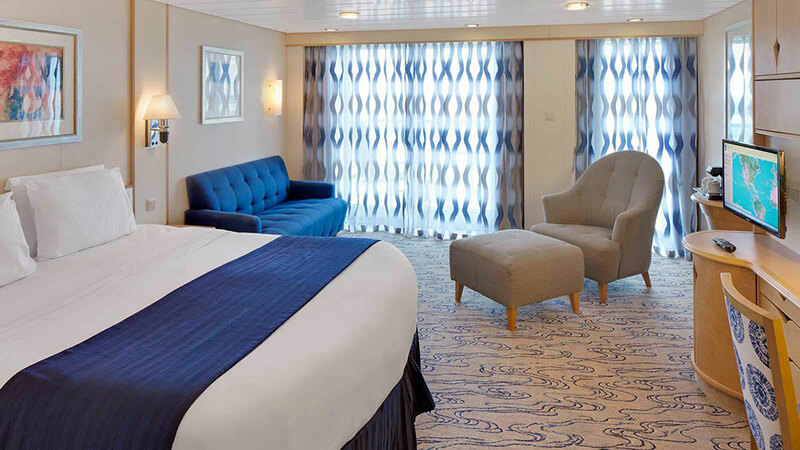 Single occupancy staterooms will be charged 200% of the applicable per person cruise fare. Additional port taxes and fees of $130 and gratuities of $80 per person will be added to final payment. Pricing & Availability is subject to change. *Price per person for 1st and 2nd guests. 3rd and 4th guest(s) at $449 each. 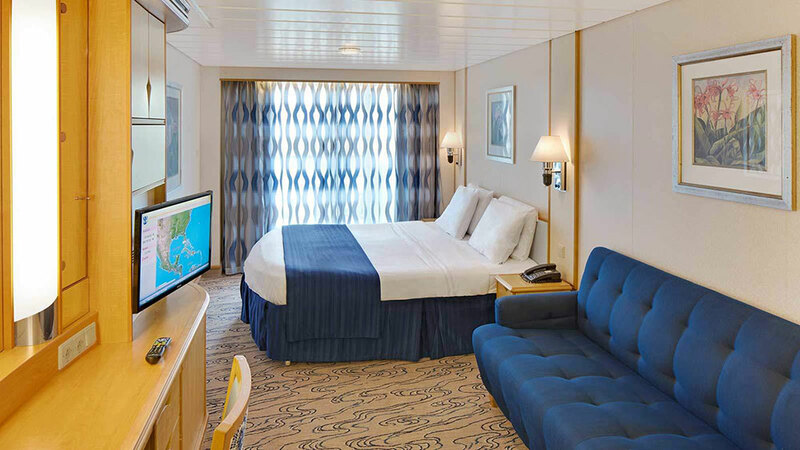 Single occupancy staterooms will be charged 200% of the applicable per person cruise fare. Additional port taxes and fees of $130 and gratuities of $80 per person will be added to final payment. Pricing & Availability is subject to change. *Price per person for 1st and 2nd guests. 3rd and 4th guest(s) at $499 each. 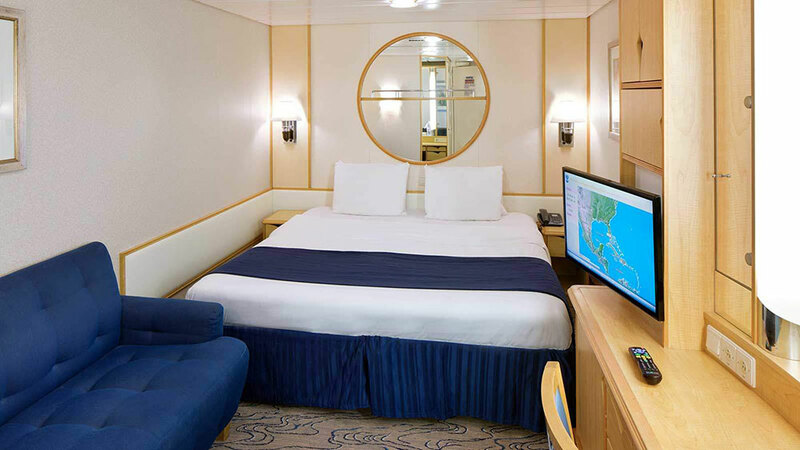 Single occupancy staterooms will be charged 200% of the applicable per person cruise fare. 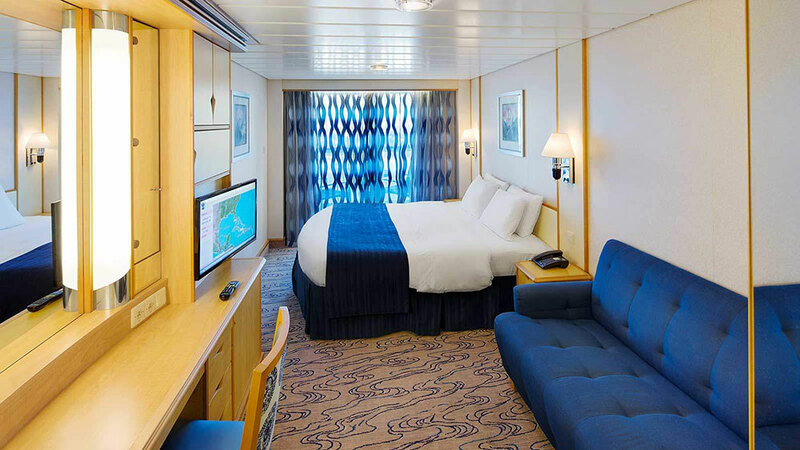 Additional port taxes and fees of $130 and gratuities of $80 per person will be added to final payment. Pricing & Availability is subject to change. *Price per person for 1st and 2nd guests. 3rd and 4th guest(s) at $549 each. 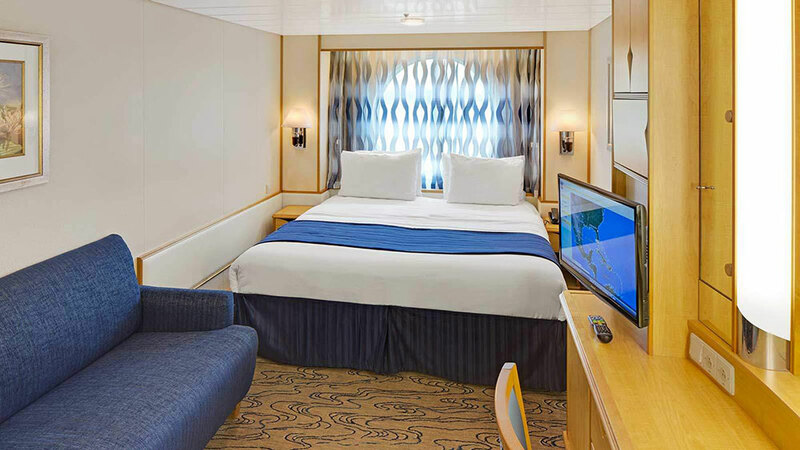 Single occupancy staterooms will be charged 200% of the applicable per person cruise fare. 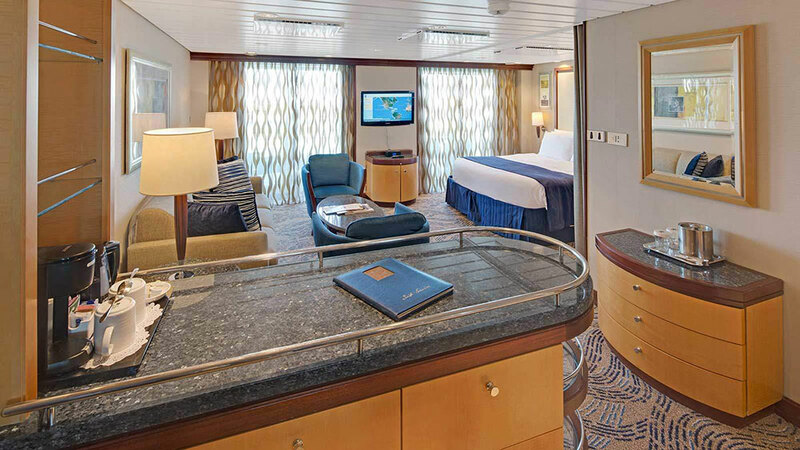 Additional port taxes and fees of $130 and gratuities of $80 per person will be added to final payment. Pricing & Availability is subject to change. *Price per month/per person. The earlier you book, the lower your payments! Price per month/per person. Enjoy personal interaction, photo opportunities, friendly competitions & more! Game Rewinds, Pittsburgh All-Star Band Concerts, and more new shows featuring the legends onboard. Enjoy a range of inclusive culinary delights to suit any palate, from endless buffet choice to gourmet pizza, decadent desserts and more. WATCH NOW – 2018 Highlights! We invite you to join us on our 6th annual Legendary “tailgate-at-sea” adventure, where you can cruise the Bahamas with your favorite Pittsburgh football Legends.